People aren't interested in logos, but they will stop what they are doing to hear a good story. In 2013, Google ran a promotional campaign in India using a clever ad. In this commercial, Google tells the story of two friends who’ve been separated as a result of the India-Pakistan partition and then brought back together after six decades, thanks to Google Search. The beautiful and emotional story being told in this video will easily bring tears to your eyes, even if you don’t understand Hindi. And anyone who has seen it will remember it for the rest of their lives. Google isn't the only brand that made people cry using emotional ads. This is actually a psychological hack many brands use to evoke emotions in the audience through the power of storytelling. Which allows brands to be more memorable and build more meaningful connections with the audience. Here are a few ways you can use this same hack and incorporate storytelling into your own marketing strategy to boost brand awareness and grow your business. Tell your own brand story. 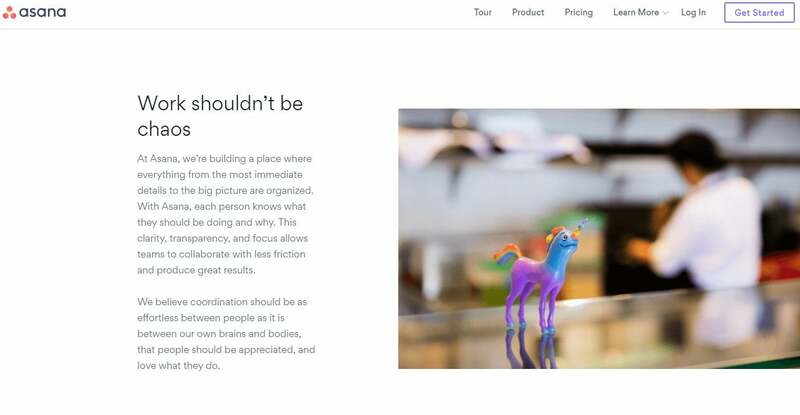 Every business website has an "About" page. Most businesses fill this page with boring stats and statements when they should be using it to tell their story. 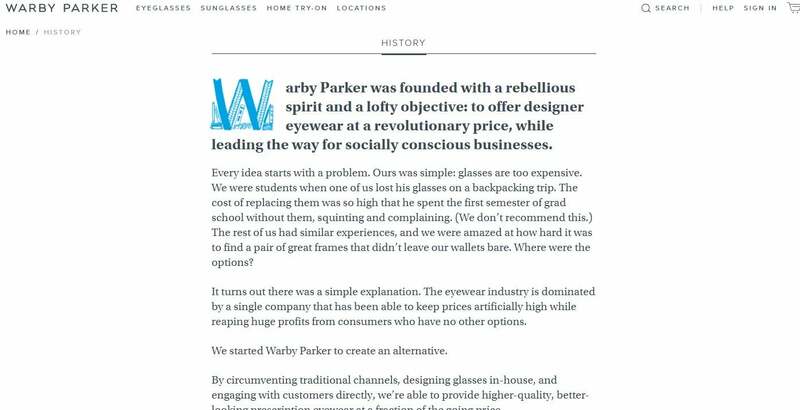 Warby Parker does this well. Instead of taking the common approach, the brand tells the story of how it was founded, why it's different and describes its mission to make designer eyewear more affordable for everyone. The brand even taps into the audience’s emotions by explaining how it donates a pair of glasses for every pair sold. This is a brilliant brand story you can learn a lot from. A brand story is not always about showcasing a history or timeline of your company. It can be both a mission statement and an engaging story at the same time. According to a case study by HBR, making an emotional connection with your audience is much more important than customer satisfaction. In fact, a retailer managed to increase its number of active customers by 15 percent and boost same-store-sales growth by 50 percent by using a customer experience strategy based on emotional connection. Isn’t that amazing? Customers care more about how emotionally connected you are with them than their own satisfaction. How do you make an emotional connection with your audience online to increase brand awareness? Well, the best approach to take is to humanize your brand and company. For example, you can let your team publish blog posts in their own perspective while allowing them to share their own personal stories. You can also show the faces of your team members in live chat systems and show their name so that your customers know there are real human beings behind the brand. Step into your customers' shoes. A great way to tell a genuine brand story is to first step into your customers’ shoes and understand their daily struggles and the pain points of their lives. Then you can incorporate those pain points into your brand story to show why you’re different and to connect with your audience on a much deeper level. 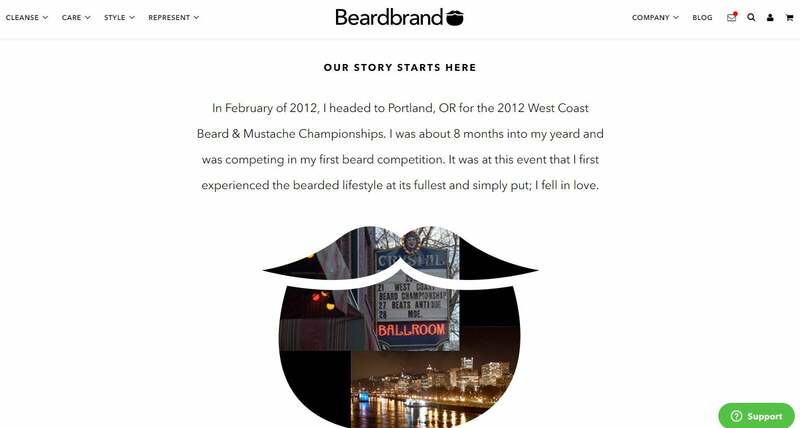 Your brand story doesn’t always have to be serious or too emotional. You can always take a different approach and add a little humor to your brand story or take a more personal approach, especially if your business involves a personal brand. A brand story always sounds better when it comes from the customer. This is why people read reviews before buying products or services. It’s the same reason why brand-driven storytelling has been so effective for many companies and businesses. It gives you a unique chance to build awareness by telling stories from the customer’s point of view. More importantly, it also adds an emotional touch and more authenticity to your story. Take your audience behind the scenes. Many people think of big brands and businesses as big corporations run by robots and drones. As a small business, you can use this to your advantage. Take your audience behind the scenes of your company. Use your blog posts and social media to give tours of your headquarters and share employee success stories. 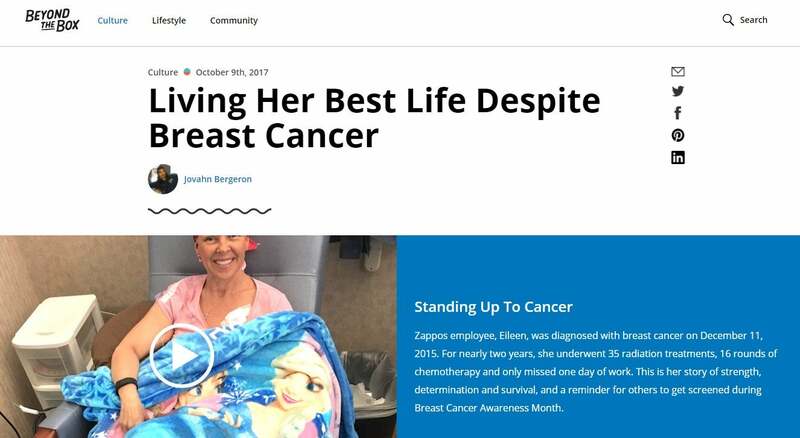 Brands like Zappos use this strategy well to capture its audience by telling powerful stories about its employees while also empowering them to share their own experiences with the world. Much like how parents use bedtime stories to connect with their children, you can also use storytelling to connect with your audience and customers, build authority and get ahead of your competition. 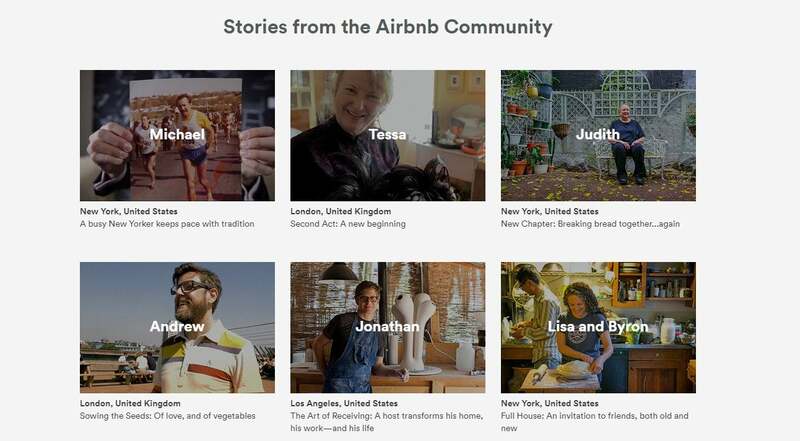 Start by creating a better storytelling strategy. Decide on which approach you’re going to take to make your stories more authentic and which medium you’re going to use. Above all, always be truthful and be human.